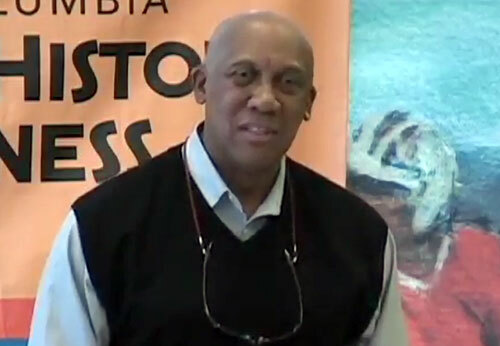 Ferguson “Fergie” Jenkins is a retired MLB pitcher who played for the Philadelphia Phillies from 1965–1966, the Chicago Cubs from 1966–1973, the Texas Rangers from 1974–1975, the Boston Red Sox from 1976–1977, the Texas Rangers again from 1978–1981 and the Chicago Cubs again from 1982–1983. With a 284 to 226 career win–loss record and an ERA of 3.34 with 3,192 strikeouts, Jenkins was inducted into the Baseball Hall of Fame in 1991. In 1971 Jenkins was the winner of the Cy Young Award and in 2009 the Chicago Cubs retired his number 31. Sports Speakers 360 is a booking agent for pro athletes. If you would like to book Fergie Jenkins for a speaking engagement, appearance or endorsement, contact a Fergie Jenkins booking agent for fees at 1.855.303.5450.